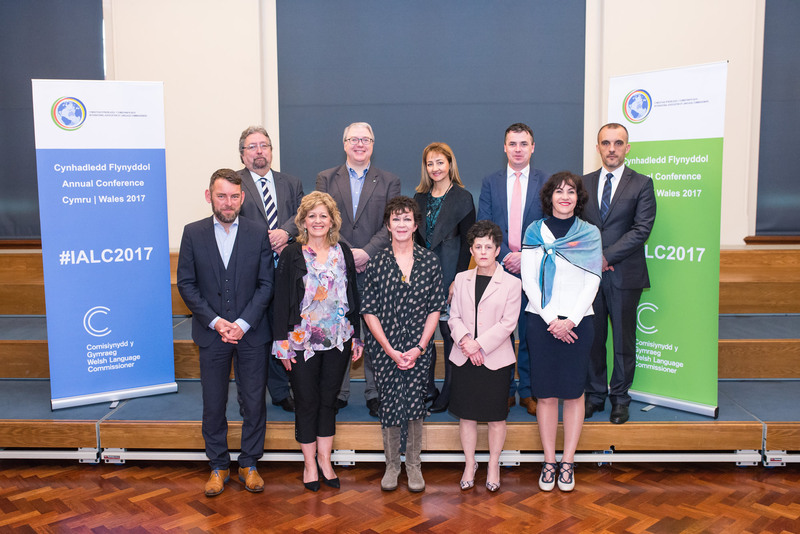 At the International Association of Language Commissioners (IALC) annual conference in Kosovo this week, the Welsh Language Commissioner, Meri Huws, will hand over the chairmanship of the association to Ireland after a period of two years in the post. The Welsh Language Commissioner has been responsible for IALC’s secretariat since 2014; and this responsibility will also transfer to Ireland. IALC was established by Meri Huws and others in Dublin in 2013. Over the past five years IALC has benefited from hearing the experiences of language Commissioners from all corners; from Kosovo, Ireland, Catalonia, the Basque Country, Flanders, Sri Lanka, South Africa and Canada. "This is our fifth annual conference; and it was a huge privilege for me to welcome the conference to Wales last year where we celebrated half a century of Welsh language legislation. "Although we only actually come together once a year, we bridge the geographical distances between us on a regular basis through discussion and joint action. IALC is not only a network, but also a practical society that acts together. An example of this practicality is the fact that we have established groups to share research and ideas about marketing, engagement and communication. "In our day-to-day work, it is inevitable that we look at things in the context of our own countries’ politics and society. Having access to ideas from different perspectives has proved invaluable. 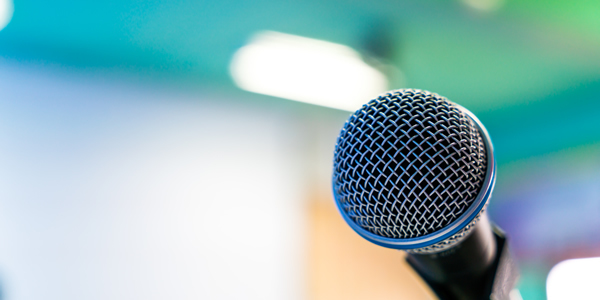 Some months ago, language commissioners from other countries contributed to the discussion in Wales about the future of Welsh language legislation and emphasized the importance of having an independent Commissioner to protect the rights of Welsh speakers. "I will pass the chairmanship to Rónán Ó Domhnaill, An Coimisinéir Teanga, Irish Language Commissioner. It is the end of an era, but I'm sure the society will continue to develop as practical and influential society under his leadership." Attached is a photo of IALC members. Front row l-r: Bart Weekers, Flemish Ombudsman; Katherine d’Entremont, Commissioner of Official Languages for New Brunswick; Meri Huws, Welsh Language Commissioner; Shannon Gullberg, Languages Commissioner for the Northwest Territories (Canada); Ghislaine Saikaley, interim Commissioner of Official Languages of Canada. Back row l-r: Manuel Lezertua Basque Ombudsman-Ararteko; François Boileau, French Language Services Commissioner of Ontario; Rónán Ó Domhnaill, An Coimisinéir Teanga - Irish Language Commissioner; Slaviša Mladenović, Language Commissioner of Kosovo. Meri Huws is currently in Kosovo. If you would like to interview her about this story, please contact Meinir Jones on 0345 6033221 / 07977219395 and I’ll try to arrange an interview via Skype.